Registered organic fruit fly control bait spray for both male and female flies. It combines specific food-based attractants, which target only fruit flies, and a bacteria-derived insecticide called spinosad. Application is easy: it's a spot spray, not whole-tree application. Not withholding period. Controls both Queensland and Mediterranean fruit flies. 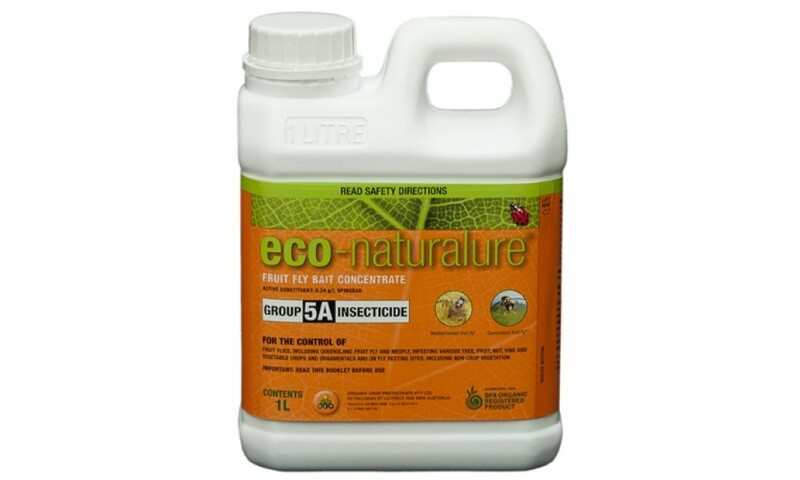 eco-naturalure is the first fruit fly control to combine a unique protein-based fruit fly attractant and a highly effective BFA registered insecticide. The bait is applied to either 1m2 of foliage or to a small plywood board (1600cm2) and hung in the canopy of the tree or close to the crop. 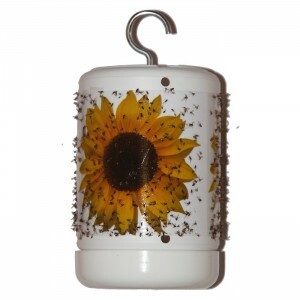 The bait will be attractive to fruit fly for up to 7 days. 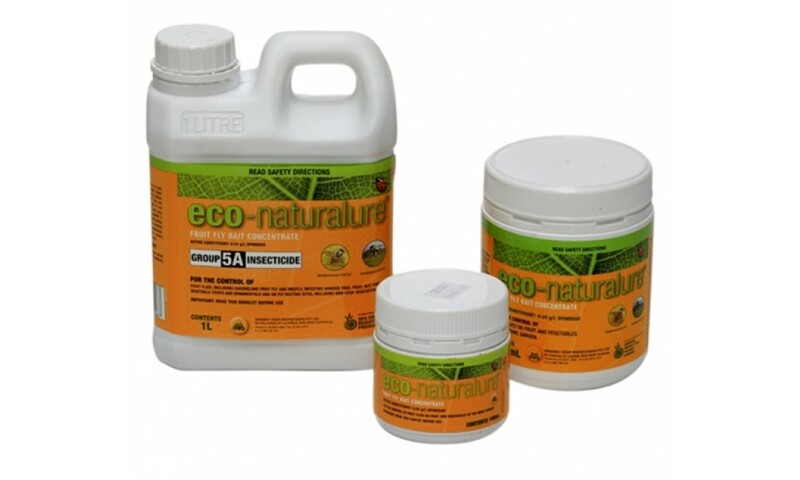 eco-naturalure contains specific food attractants and a natural insecticide (spinosad). Fruit flies are attracted to the food source, where they land and begin eating. Once ingested the insecticide disrupts their nervous system, resulting in rapid fly death. 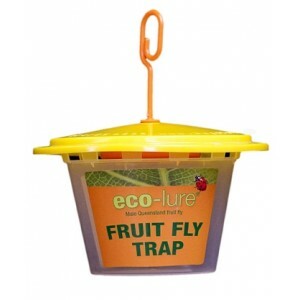 The food attractants in eco-naturalure are extremely good at attracting fruit flies that are in the area. This means that only very small amounts of eco-naturalure are needed to control fruit flies in your garden or orchard. Lure and Kill: eco-naturalure lures fruit fly to feed on it via specific protein feed attractants. As fruit fly feed they also ingest the natural insecticide "spinosad". Spinosad effectively kills fruit fly once ingested. 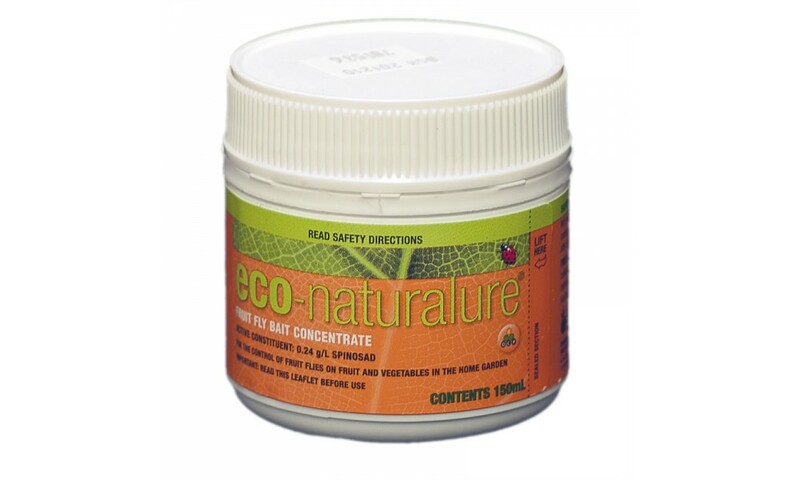 The food attractants in eco-naturalure are extremely good at attracting fruit fly. This means that only very small amounts of eco-naturalure are needed to control fruit fly in your garden or orchard. See below for rates. Target Juvenile Females: Targeting female fruit fly will help minimize fruit lost to maggots (fruit fly larvae). Early application is the most effective way to ensure females are killed before they have a chance to mate and lay their eggs in fruit. Reducing the population of fruit fly early in the season will result in less damaged fruit. Apply from flower drop. Attracts and kills both male and female fruit flies. Controls Queensland and Mediterranean fruit flies. Safe for beneficial insects and animals. eco-naturalure is used as a preventative spray and is designed to kill fruit fly before they attack fruit. Therefore it is important to commence spraying as soon as fruit fly emerge from the ground. If you do not know exactly when fruit fly first appear in your area the use of a Male Queensland Fruit Fly Trap (also available from OCP) can help you detect their presence. 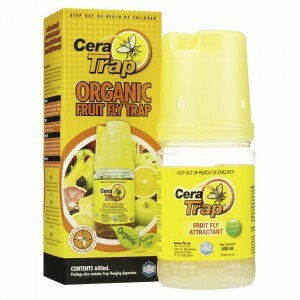 As soon as a male is detected in this trap eco-naturalure fruit fly bait should be applied. To ensure maximum protection eco-naturalure fruit fly bait should be sprayed once a week from flower drop to harvest. It is important to commence spraying before fruit becomes attractive to the flies. For fruit trees (eg stone fruit and citrus) this usually means 6-8 weeks before harvesting time. For other crops (eg tomatoes and capsicum) commence spraying just before they change colour, and continue throughout the season. Please note that these are general guidelines and it may be worth confirming timing of sprays in your area with your local nursery. As fruit fly are most commonly found on or around plant foliage and branches eco-naturalure should be sprayed either directly onto foliage and branches or on a board and placed amongst foliage. We DO NOT recommend spraying metal fences or very absorbant wood as the droplets will dry out too quickly. 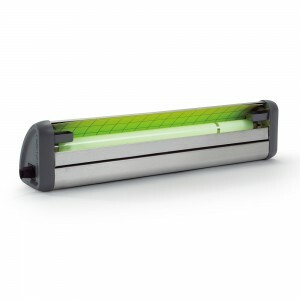 Ideal board materials will not allow the product to dry out run off or be absorbed. Spray should be kept off the ground. Apply at mid-height or close to where fruit is hanging. When applying ensure spray is adequately mixed with water. DO NOT apply undiluted. Small Areas/Individual Plants - Apply as a spot spray every 7 days (re-apply after rain). 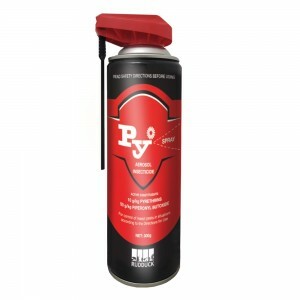 Spots can be sprayed onto foliage or hard surfaces (eg fences). Fruit does not need to be sprayed. We don't recommend spraying onto metal fences or very absorbant woods as the droplets will dry out too quickly. Set spray nozzle so that droplets form on foliage/branches or board. DO NOT apply as a mist. Each spot should be 1 sq metre and consist of 7ml of eco-naturalure to 43ml of water. Set spray nozzle to coarse droplet size. Two 1 sq metre spots (spaced apart) will protect 100 sq metre. Larger Areas - 1litre of eco-naturalure will treat 1 ha (150spots/ha). Note: Some fruit (including mangoes and pears) can be superficially blemished by the spray. To avoid this we recommend only spraying foliage or hard surfaces, not the fruit itself. If spraying foliage, rotate the positioning of the spot so that the same leaves are not sprayed each time. 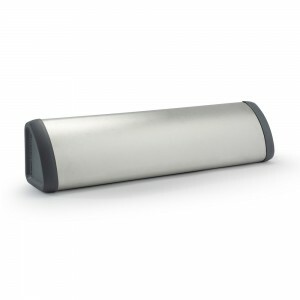 This will prevent a buildup of sooty mould which can sometimes occur.